Find peace and a rebalanced state in this 2hour deep dive into relaxation for the body, mind and soul. 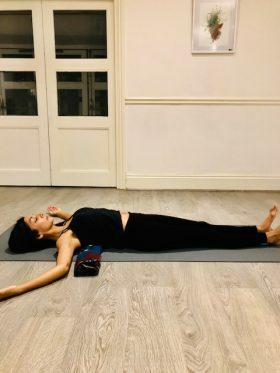 Yin yoga, where we hold floor-based yoga postures for a number of minutes at a time, has become popular in studios and centres across the land. But like any yoga, how we do it is crucial and essential to its benefits. Come and be guided through a sequence to really appreciate what is going on inside of the body and mind. The first event of its kind in the UK, this is a yoga and mindfulness meditation workshop dedicated to endometriosis. Suitable for women with the condition, and/or adenomyosis, looking to empower themselves in their healing and really work with their bodies for support from within. 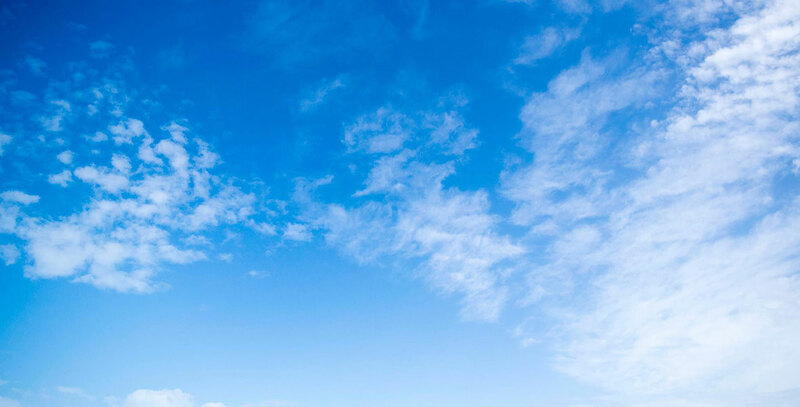 This afternoon provides an insightful and enjoyable introduction to mindfulness, combining meditation practice with an overview of the theory behind mindfulness. Come whether you are new to meditation or for the opportunity to share the practice with like-minded others. 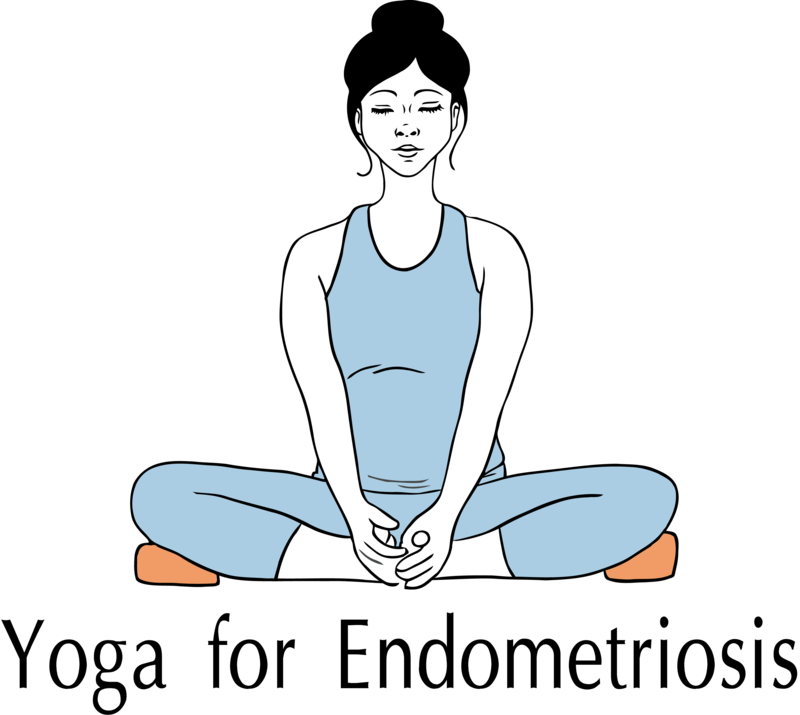 Yin Yoga is the practice of long-held, floor-based yoga–inspired postures. It is deep, slow, meditative in quality and approach and can help.This two hour practice will include guided mindfulness meditation. 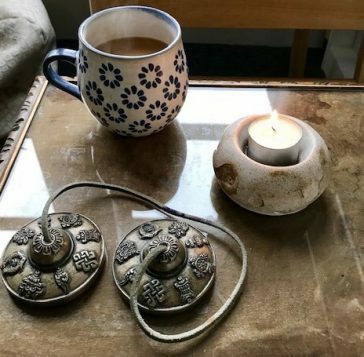 Mindfulness Meditation is a practice that has been around for thousands of years, it is a powerful invaluable tool for managing stress and finding calm in today’s fast paced complex life.